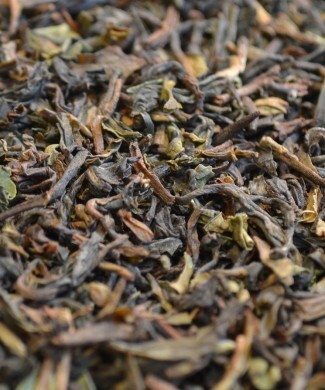 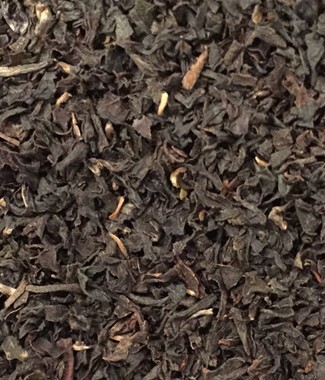 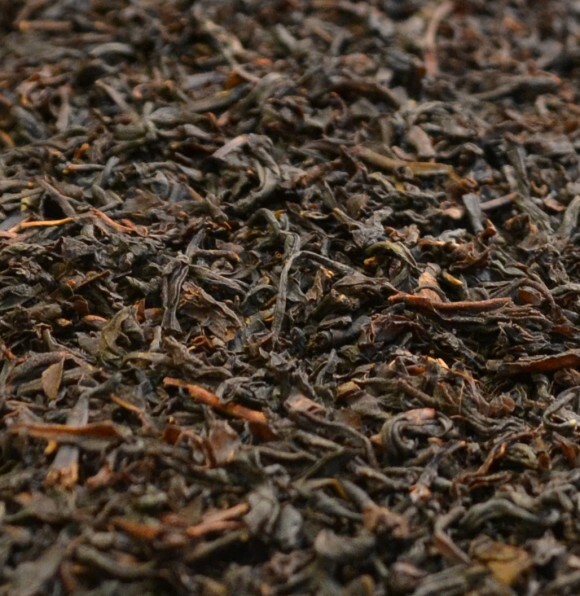 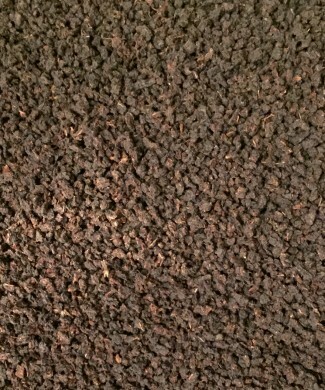 A blend of large leaves from the tea garden Vietnam’s. Mild and aromatic with a light level of tanginess. 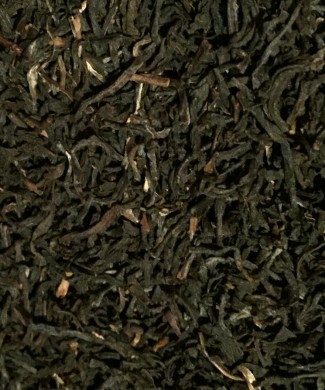 Only the purest tea leaves.